11:55 PM – Verizon's LTE speeds have tanked quite a bit since its original launch. In many parts of the United States, users constantly complain sluggish LTE speeds on Big Red's network. AT&T on the other hand has no problem so far satisfying its customers with their LTE network. A new report from The Wall Street Journal may have an answer for you. According to the report, the reason why Verizon's LTE network has been super slow lately is due to excessive video streaming. This excessive use of mobile video streaming has put a large strain on the network, which causes normally-high LTE speeds to hit rock bottom. 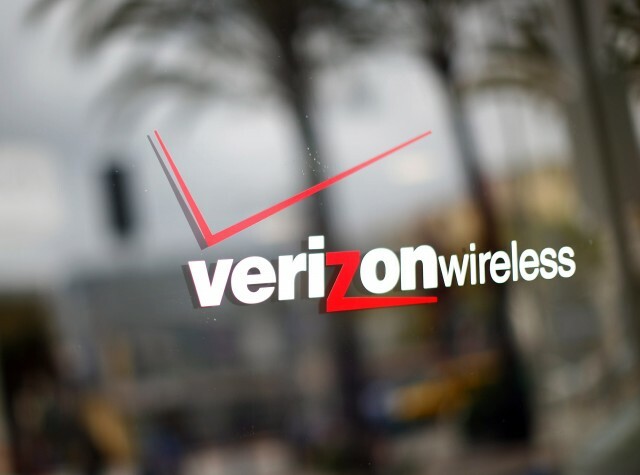 Verizon is now spending $500 million to boost its network capacity. Many users from larger cities such as New York and San Francisco suffer from slower LTE speeds, so the company is boosting its network in larger markets currently. These improvements may also take place in other markets later on. Noted by The Wall Street Journal, Verizon CFO Fran Shammo said recently that “consumption of video is far outpacing what our expectations were.” That's one of the reasons why Verizon has been struggling lately, but things will start improving shortly as the company improves its network. So sit tight and enjoy the soon-to-come faster speeds. Are you looking forward to faster LTE speeds? Why am I even asking? Of course you are!